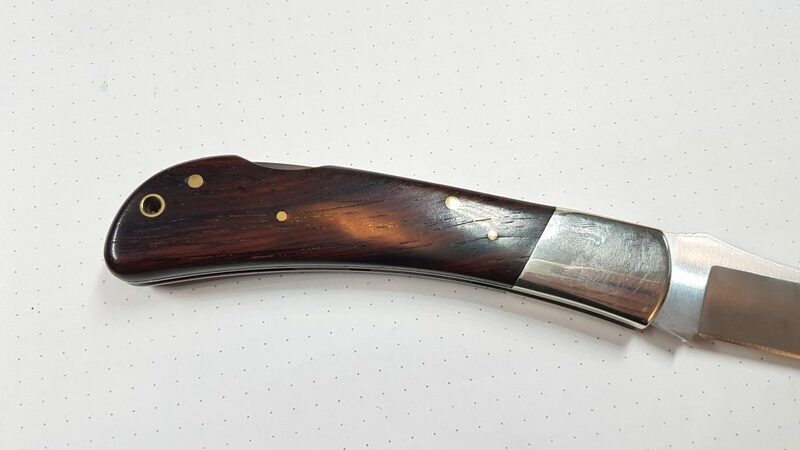 This knife was kindly sent to me by my friends at Knives and Tools. 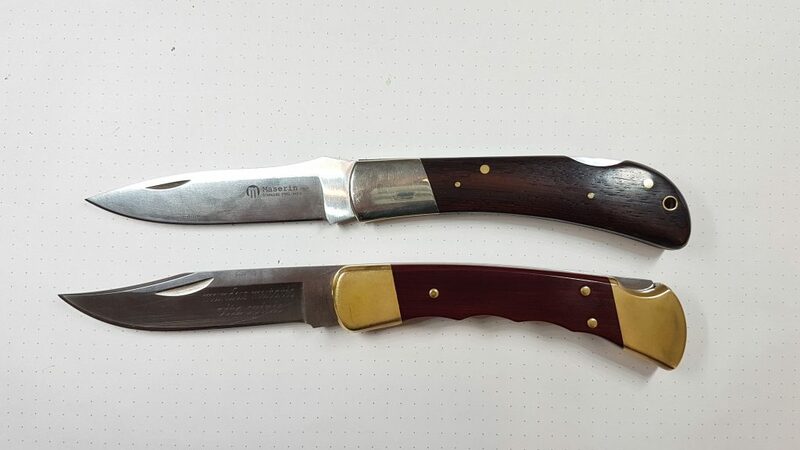 An interesting, larger folding hunting knife with rosewood scales, made in Italy, and it’s quite affordable too! 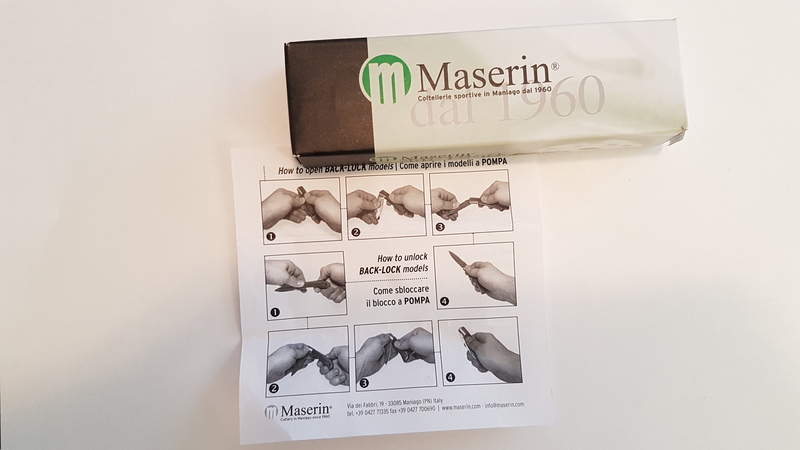 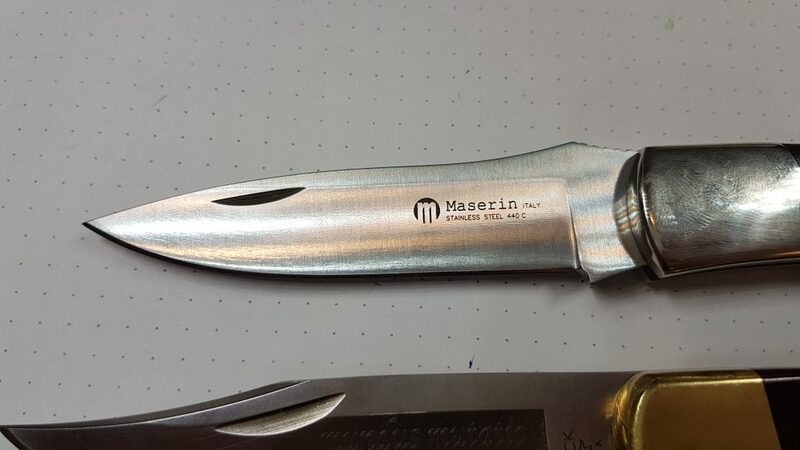 This entry was posted in Gear, Reviews and tagged 440C, Caccia, Hunting Knife, Maserin, Rosewood on March 16, 2018 by sbrebrown.